Brite Inc. is an Authorized Contract Dealer for Bali, Graber, Kirsch, and Levolor, specializing in the commercial and institutional markets. 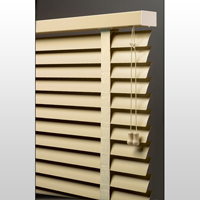 Whether you need contract Mini Blinds for an Office or Dormitory, or Vertical Blinds for a Classroom, Brite Inc. has low prices and a wide selection. We offer quantity discounts and contract pricing, so take advantage today. Running a restaurant that needs to block out the hottest and brightest part of the day? 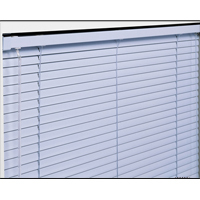 Venetian Blinds are a great option! 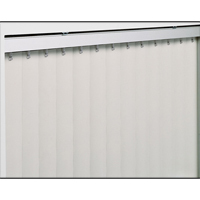 Choose the blinds for your windows and discover the ease of blocking out, or opening up to, the Sun!